It’s a Blog Parade, it’s over in the CLASSroom, and the theme is “Flowers”. How fun is that! Here is the card I made to play along. 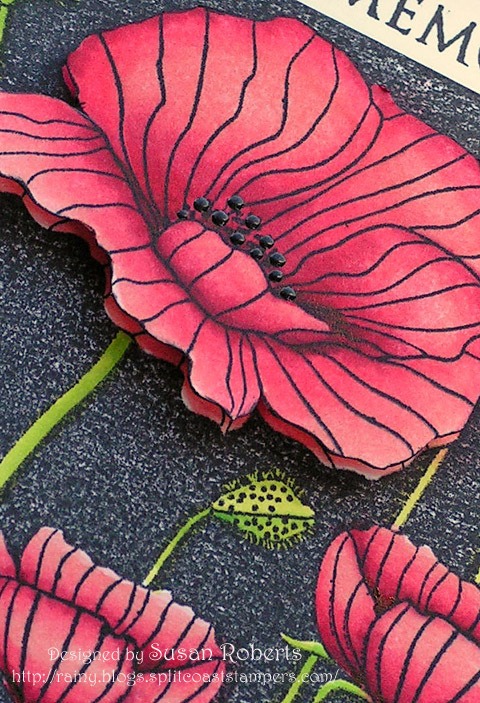 The poppies were colored with Copics. Enamel Accents were used to dot the centers of the two largest blooms which were cut out and popped up. 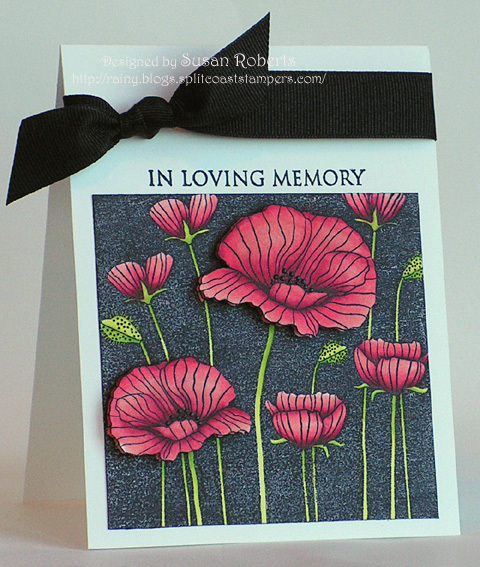 My card today also represents something near and dear to my heart. My son, Jeff, whom I have spoken of before, will be graduating from dental school in the Spring. Jeff is also in the Army National Guard and works on soldiers at an Army Processing Center to ensure that our soldiers have their dental needs taken care of before being deployed overseas. One of his colleagues has opened a Veteran’s Dental Clinic as a memorial to his brother Sgt. Clint Ferrin who was killed by an IED on March 13th 2004 in Baghdad, Iraq. 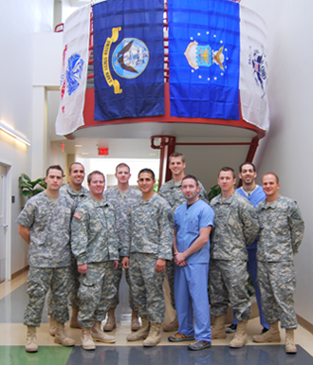 The purpose of the Clinic is to help restore our veterans’ oral health free of charge. I have added a link to Sgt. Ferrin Veteran’s Memorial Dental Clinic in the sidebar here on my blog. If you would like to donate to the clinic to help restore our veterans’ oral health, please know that 100% of donated money goes towards treating veterans. 0% goes to administration, 0% goes towards advertising and 0% goes towards the website. The dentists (and dental students) all donate their time. 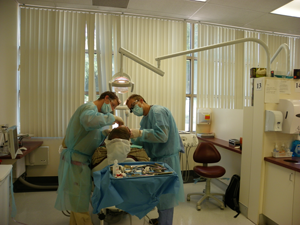 Even the University of Nevada Las Vegas School of Dental Medicine donates the space and equipment. The main expense for the clinic is the lab work, and even that is done at cost. So any donation goes a long way in helping our veterans. Hey, thanks for sticking with me today! I do hope that you can have some fun and play along in the CLASSroom’s Blog Parade with Flowers. If you do, be sure to visit this CLASSroom post and leave a link to your creation.